Calling all last minute bakers!!!!! Want two or three easy Easter baking and decorating ideas for the weekend? Well read on. The easiest Easter Bunny cake of all time and no wasted cut out bits. Yes we like that kind of thing over here in the Beach House test kitchen. And I use that term 'test kitchen' very loosely. We test it and if it doesn't work, we do something else with it. Absolutely no waste is one of my priorities.....must be because I am the child of a depression child. For various reasons, wasted food is something I truly despise. So this Easter Bunny cake fits the bill on that score. No offcuts. Make two round butter or carrot cakes, use one cake for the bunny's face and cut two ears from the other cake leaving the bunny with a bow tie. And then use your creativity to produce a beautiful bunny, fit for any Easter party. This one has pink licorice for its whiskers, but black is also an option. 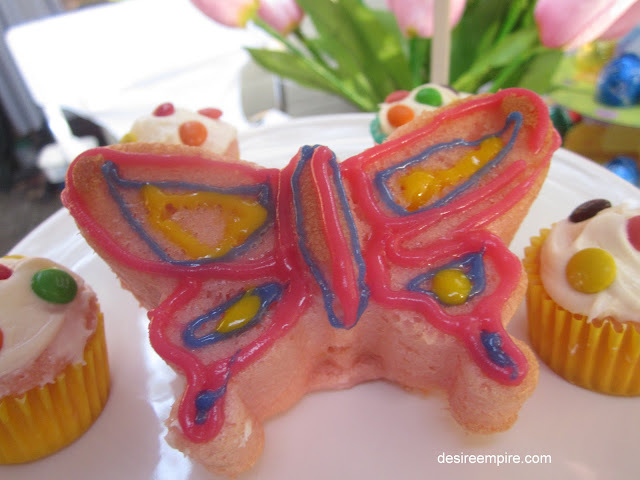 Use pink confectioners sugar for the inner ears. You could also use more pink licorice, make some pink icing and pipe it on or purchase some pink icing writing. We had our Easter class party in this coastal location, which would help to make any cake look good. That brings me to a quick batch of cookies I made for the party. These yummo little Easter cookies with half a tiny egg shoved in the middle. I had full intentions of making iced Easter bunny cookies, but only started making these as the school bus pulled up outside. Yep I can do it, I thought, as the cooking time was only 12 minutes. I was rushing and made a huge blunder. I used self raising flour instead of plain (all purpose). But as I indicated earlier, we don't do waste very well here at the Beach House. The thought of bunny cookies rising high in the oven didn't do it for me, so I screwed up the dough and reconfigured it as cookies. I didn't have any chocolate chips but I did have half a bag of mini Easter eggs. I cut them in half and popped them in the middle. The Beach House Brat's friend, whom I was taking to the party, intelligently asked , why didn't the eggs melt? How observant I thought. The only answer I could give, was that with a cooking time of 10-15 minutes, it wasn't long enough to melt them. Or maybe, it was that the eggs had so many trans fats in them, they were incapable. I cringe at the amount of rubbish the kiddos eat at this time of year and am quite glad when that aspect of the season is over. Another hit for me at the party were these gorgeous moulded cakes. The secret is silicon. And that dear reader is what will be in my Easter basket this year. I can't wait to get my hands on a set of these to take my Beach House baking to a new level. Now the coastal back drop here was almost as good as the cookies. For a stuff up they were pretty good actually. So here's the recipe. 10-12 mini solid Easter eggs, cut in half with a serrated edge knife. If you stuck a few in, it would look like a bird's nest. Preheat oven to 180 C. Mix butter and flour, stir in sugar, vanilla and egg. 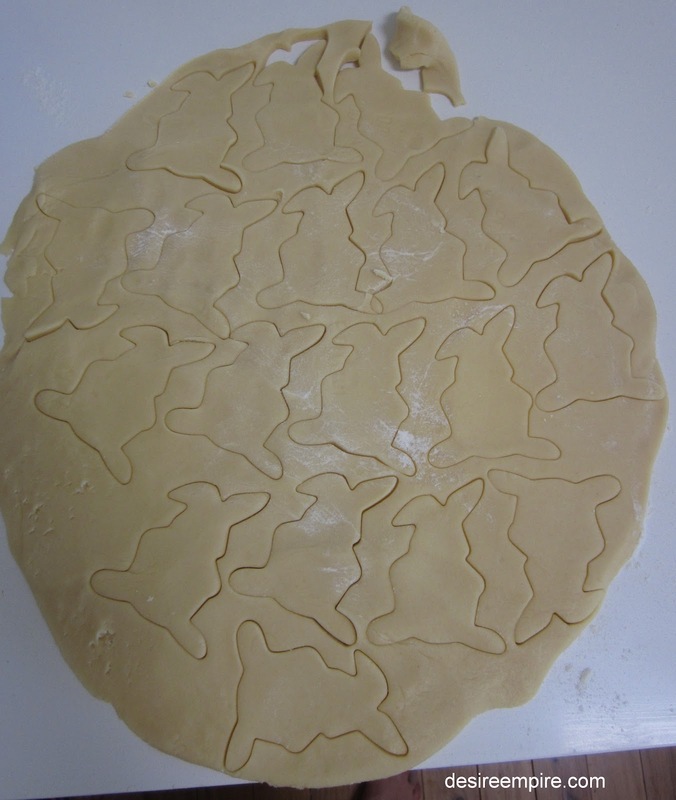 Place a little heaped teaspoons full of dough onto a lined baking tray. Press the half egg into the centre lightly, so it is still visible. Bake for 12 -15 minutes or until golden brown. Cool on the baking tray for 5 minutes and remove to a rack to cool completely. And enjoy!!!! Whilst the kiddos were having the time of their lives at this little shin dig, this Beach House girl was striding the beach collecting drift wood for a little project involving a paint splattered old ladder.......thank you Mr Beach House............ I intend shmoozing over it this Easter. Oh and I've given up on my Google friends connect. Interestingly, the lovely Sonia at Life Love and Hiccups removed her GFC widget and after some of her readers asked her to reinstate it, she couldn't, Google wouldn't let her. So what does that tell you? Google looks like they are going to wean us off it. Apparently there are lots that are not working already, including mine. And no end of trying to fix it, has worked. There are lots more ways to follow along with Desire Empire, FB, Twitter, Linky and two different methods to subscribe. They are all over in my side bar. Don't bother with the GFC option it's a fizzer. 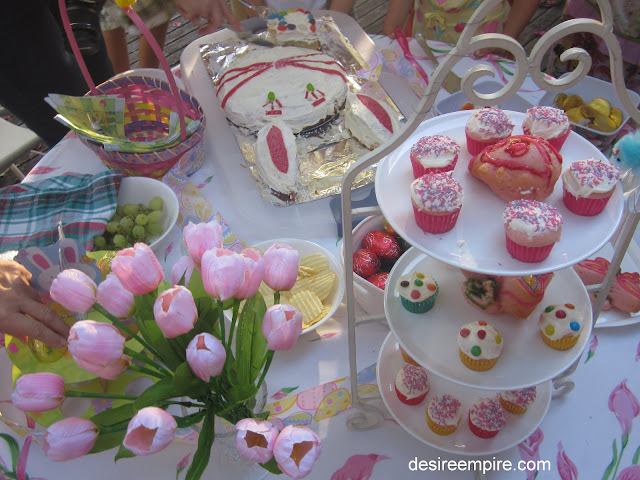 Love the setting for your Easter party! That me ... a last minute baker! Thanks for the tips Carolyn! I just tested out your GFC button & although I had already signed up - it looks like it let me sign up again so maybe it's working!? Happy Easter & hope you have a great break with your family eating all those Easter goodies!! Awwww these are adorable :) GFC going away makes me a little irritated. Come on Google, don't be like that! Haha. Thanks for sharing such a fun spread! I swear I just put on a few pounds just looking at your Easter goodies. Thanks for the last minute tips. ahhhhh. baking is one of my favorite parts of the holidays! i will never tire of it. what a gorgeous place for a party!!! Easter is such a good time for trying new things with sweets! I would love to have that great big bunny cake on my table! But I doubt we would have enough people to eat it! Lovely to meet you at DPCON12 last weekend! Oh, now I am officially homesick. 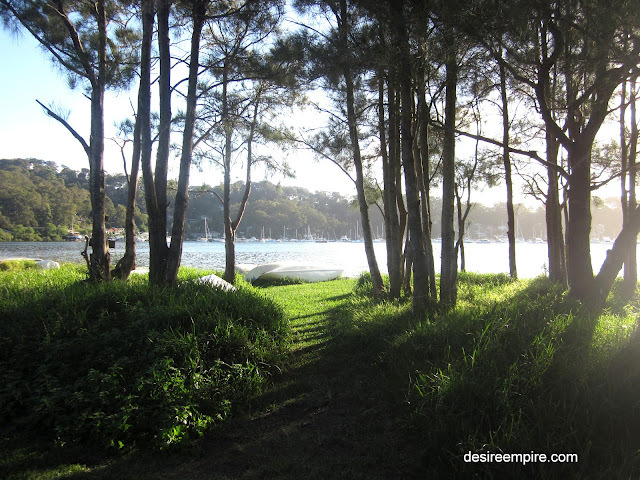 Loved the coastal images! 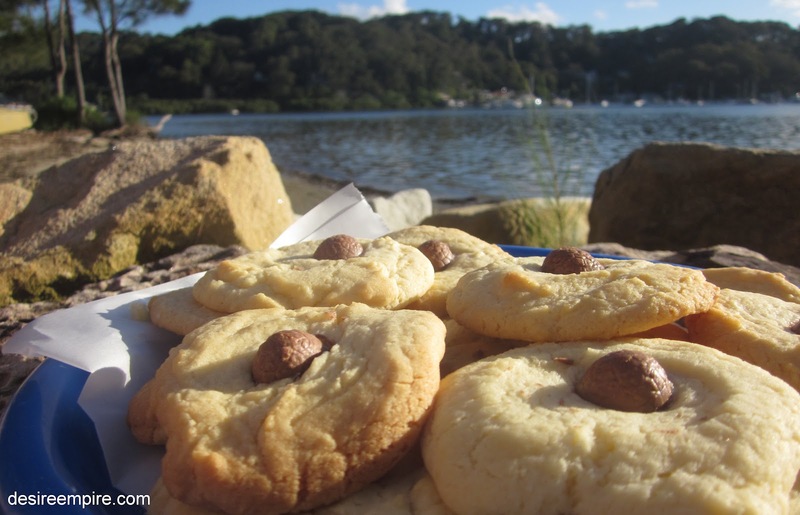 I'm in Sweden and it's snowing :( loved the easter egg cookies, they seem to match my cooking style - simple and easy! Your table looks lovely, with all of your treats set out! I'm dropping over from the Friday blog hop. 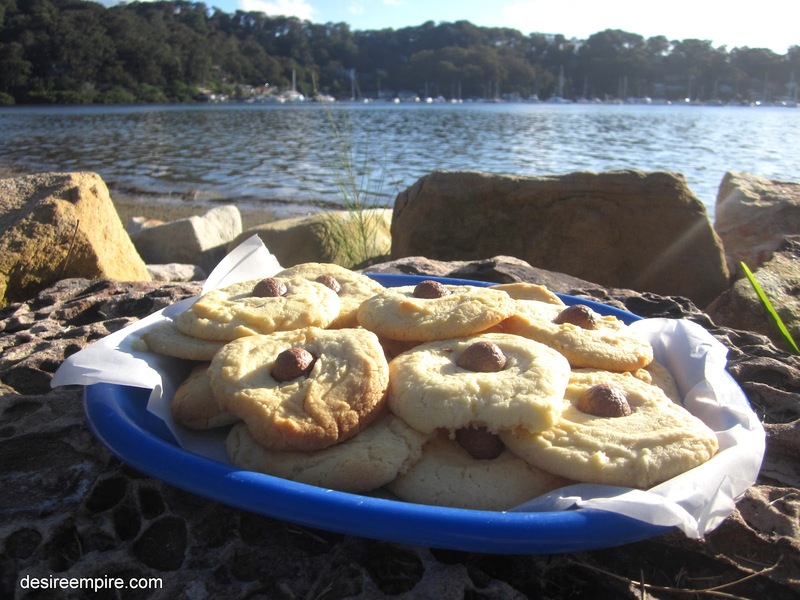 Divine - the baking and the scenery! I just shipped cookies off to one son with those eggs in the middle -- good question, why don't they melt? Everything looks yummy... I'd eat it all! I've done that sweet bunny cake as well. (That's about the extent of my cake decorating talent) So cute and so easy! Happy Easter! 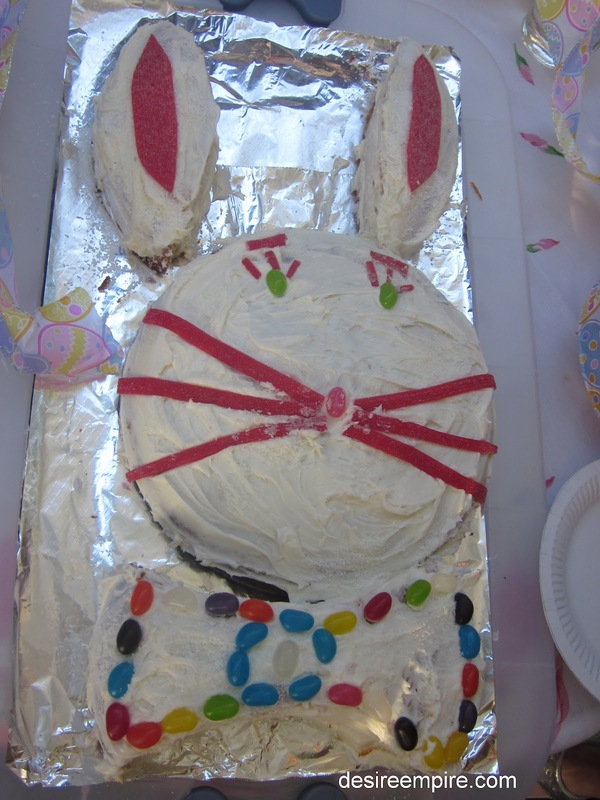 I used to make the same rabbit cake when my children were young..a family tradition :) Have a Happy and Blessed Easter! I miss you! Your blog updates somehow don't show on my screen! I have a list of blogs and the ones that are updated show first, and yours is on the bottom of the list! It shows the last update as "test post" a week ago! Anyway, just wanted to say HAPPY EASTER!!! I love the nest cookies! I made a wonderful French Toast bake, come to my blog to check them out! Thanks for being a part of Seasonal Sundays this Easter. Yummmmm! Thanks for sharing this at Shine on Fridays; hope you had a wonderful, blessed Easter!